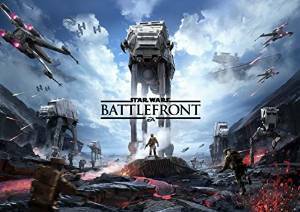 Following the release of Star Wars:The Force Awakens the merchandising machine has gone into overdrive with more inventive Star Wars merchandise being released onto the market every day for our buying pleasure and we just can`t resist but take a look. If your partner fancies themselves as a bit of a Jedi Knight or a Sith lord then why not allow them to indulge their fantasy by treating them to one of these Jedi or Sith Style bath robes? Sure you may have to put up with their pretending to be a force wielder and they may start smuggling a lightsaber under the gown but at least they`ll be happy. 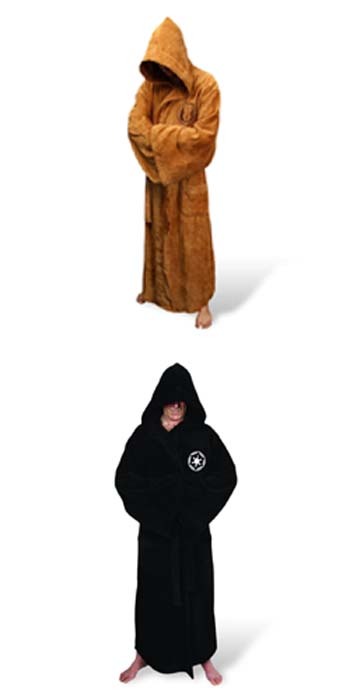 The perfect match for the Jedi Knight or Sith Lord bath robes, Jedi and Sith slippers are also available. 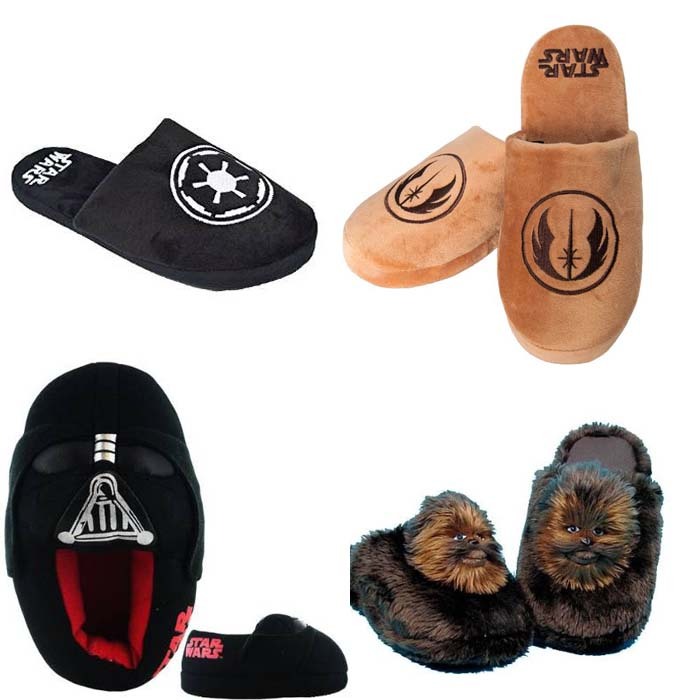 These aren`t the only choices of comfortable Star Wars footwear for your home, there is also a range of Wookie slippers and a number of options for children too, these make a great stocking filler for the Star Wars fans in your family. A great novelty stocking filler for your Star Wars loving partner, friend or family member, these silicon ice moulds allow you to enjoy your favourite beverage with cool Star Wars shaped ice cubes. 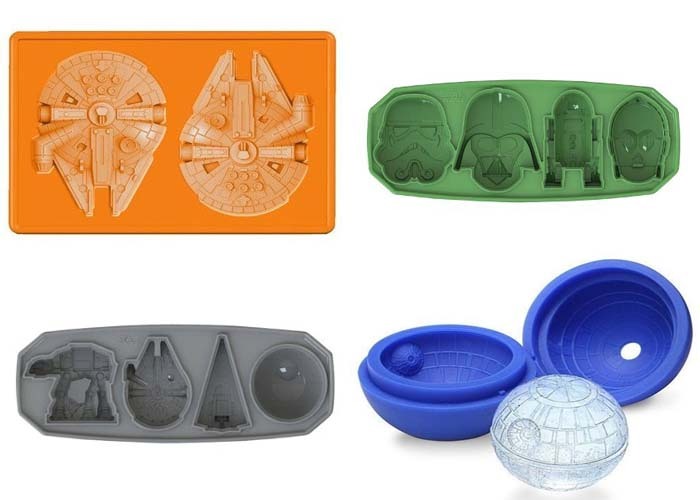 These novelty ice cube moulds come in various shapes from the Star Wars universe such as the Death Star, the Millennium Falcon, R2D2, Darth Vader and many more. A great gift idea for a Star Wars fans who enjoys a drink. Have you ever wanted to own your own droid? 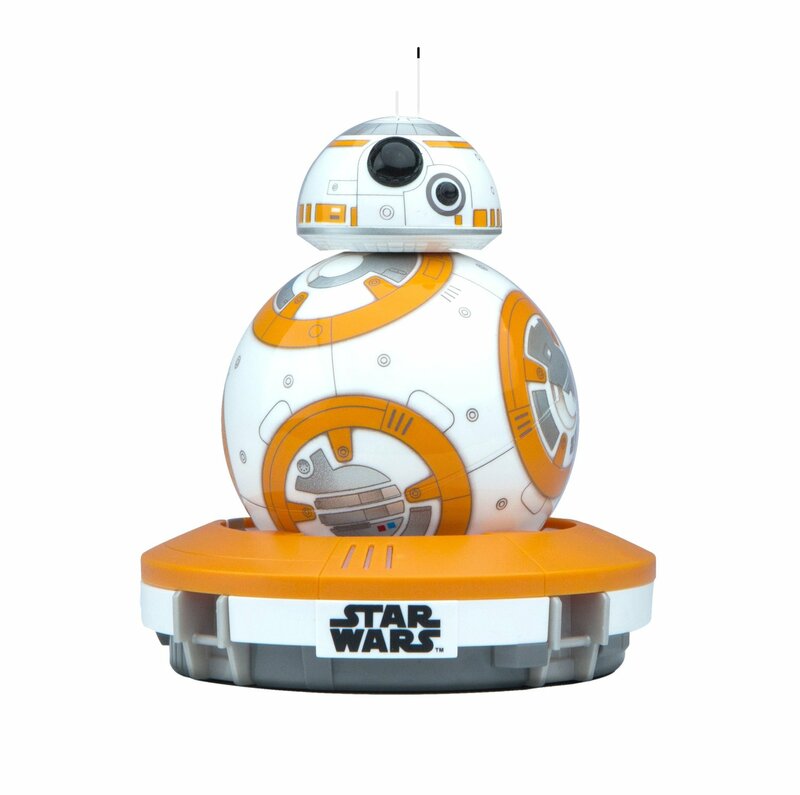 Well now you can, this BB-8 personal droid straight out of Star Wars:The Force Awakens is a great gift for anyone you love who is a Star Wars fan, BB-8 can be controlled by app, has its own holographic projector and can learn and evolve it`s personality based on your interactions with it. This is no ordinary remote control toy more like your own personal robotic friend. 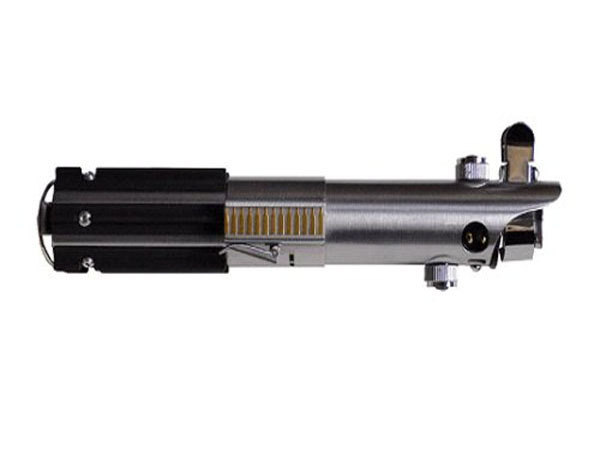 This is no toy lightsaber to be battling with you kids, this sabre is you entry level collectors lightsaber to be hung on your way and admired. An exact replica of Luke Skywalkers weapon from Episode 5: The Empire Strikes back, the film where Luke first battles the evil Darth Vader. The collector`s item is Machined and die-cast metal and injection-moulded components which comes with a certificate of authenticity and we all know how much we like those! 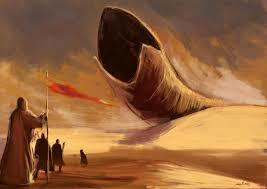 Do you know a Star Wars fan who enjoys hosting a BBQ? 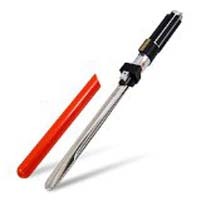 Perhaps you have a partner who you want to encourage to use the BBQ more, if so these Lightsaber Tongs would make a great gift for them. They are designed on the weapon wielded by the Evil Sith Lord Darth Vader and include sound effects from the movie, they make a gret unique gift. 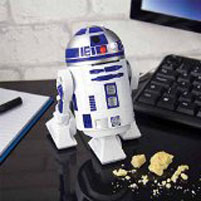 R2D2 is one of the franchises most loved characters, he is cool in a crisis and always useful to have around and this USB desktop vacuum bearing his image is no different. Keep your desk tidy and keep your keyboard free of dust with this useful piece of unique Star Wars memorabilia or buy it as a gift for someone who is mad about Star Wars. 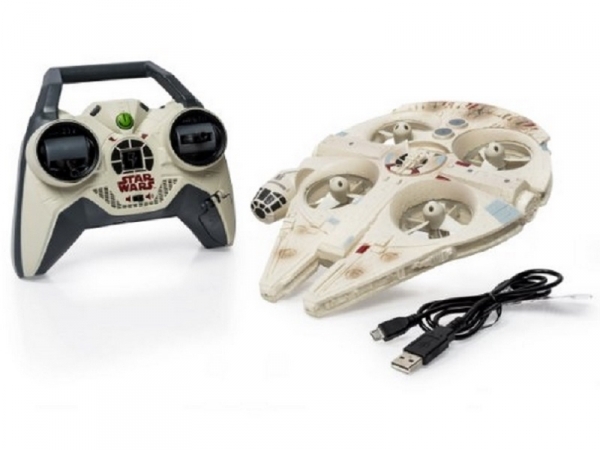 What could be cooler than a remote control millennium falcon? If you have a husband or boyfriend who is a big star wars fan we can assure you that you will be popular should you decide to buy this for them. The Falcon is probably the most iconic star ship in the Star Wars Universe and your budding captain will love flying his own star ship in your home and garden. If your partner fancies themselves as a bit of a Jedi Knight or a Sith lord then why not allow them to indulge their fantasy by treating them to one of these Jedi or Sith Style bath robes? Sure you may have to put up with their pretending to be a force wielder and they may start smuggling a lightsaber under the gown but at least they�ll be happy.